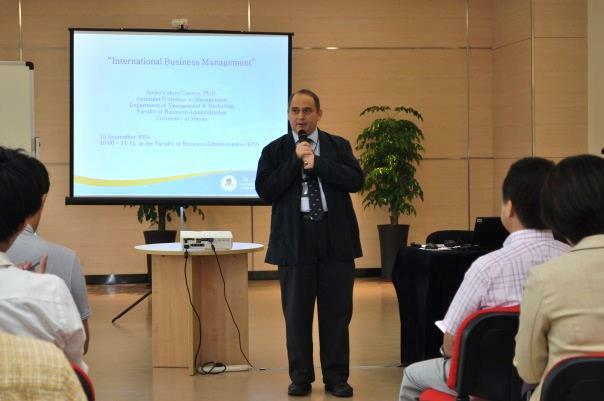 A special lecture was given to students at the Faculty of Business Administration, the University of Macau. 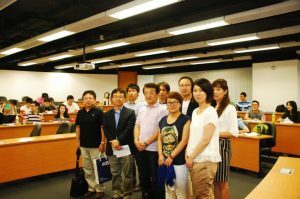 Then they had a joint presentation with MBA faculty and graduate school students, followed by a case study with EMBA degree holders. 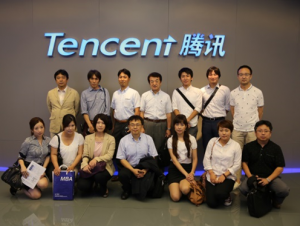 For corporate study programs, students visited IT companies, Huawei Technologies Co., Ltd. and Tencent, whose HQs were located in the Shenzhen Economic Special Zone. 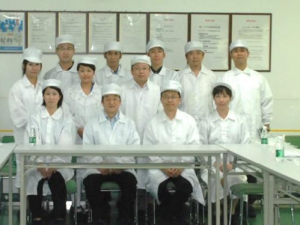 Also, they visited the local manufacturing base of a Japanese maker R and took a factory tour. Finally, they paid a courtesy call on CUHK Business School and observed a lecture. 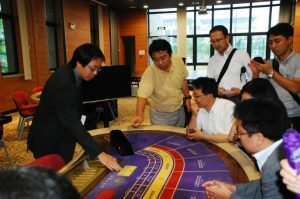 Lecture on hosipitality and gaming at the Faculty of Business Administration, the University of Macau. 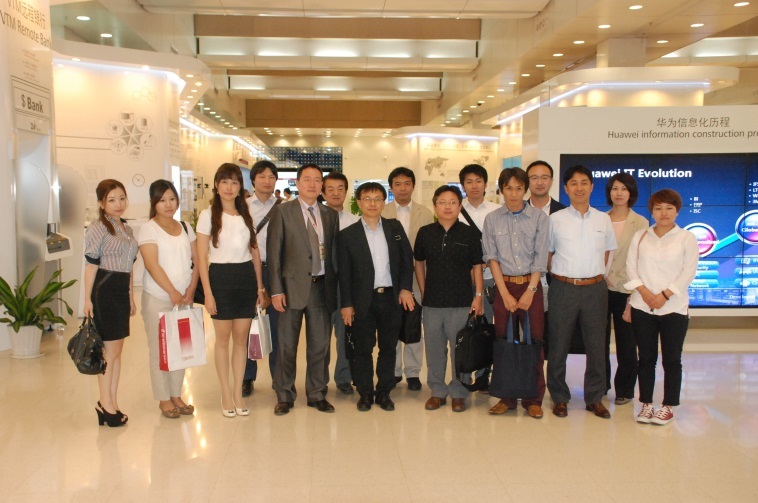 Visited Huawei Technologies Co., Ltd.
Japanese maker R and took a factory tour.